Senior year is an exciting time for students. It’s the time when they leave high school and begin life in the real world. It is also a time for tough decisions about what they are going to do for the rest of our lives. Some of us will go to school and others will join the workforce. Some seniors have already made that decision and decided to play athletics at the collegiate level. These exceptional student-athletes have a bright future ahead of them, whether they decide to play at the professional level or simply use athletics as a way to help pay for school. One such senior is James Gamble. He is going to the University of Nevada, Las Vegas to play baseball, a sport he’s been passionate about for a long time. His baseball career has been solid throughout high school, starting for the Varsity team all four years. 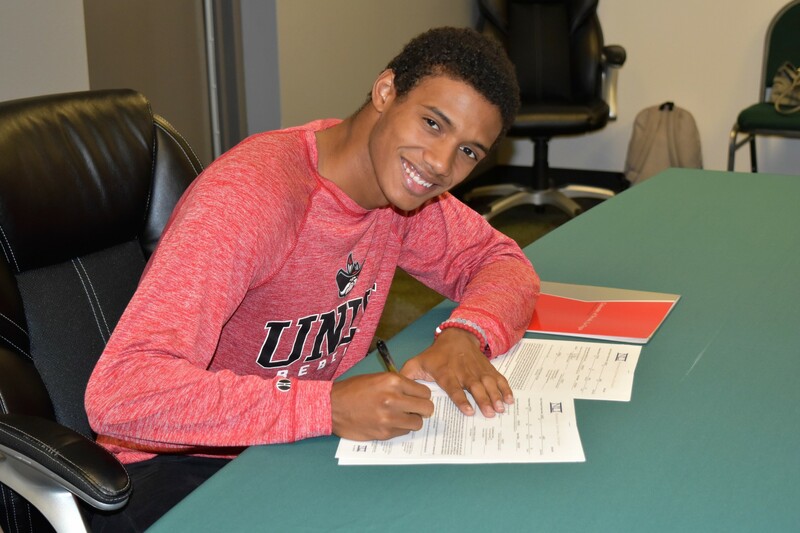 “Grand Canyon University, the University of Arizona and Nichols State University all gave me offers,” Gamble said. However, he felt that UNLV was the best fit since he received a full ride to attend. 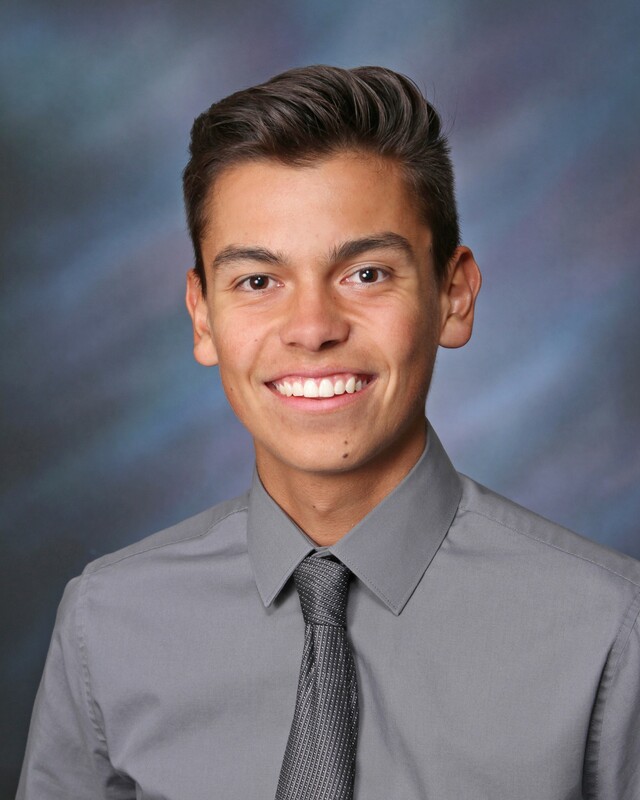 He is still uncertain about what he wants to major in, and states that he is “undecided.” In his words, UNLV’s baseball program is “young and talented” and he looks forward to playing there. Trevor Swartz is going to Messiah College in Pennsylvania. 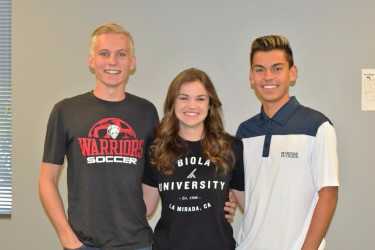 He chose it because of “the location as well as their soccer team.” Arizona Christian University also offered him a scholarship. 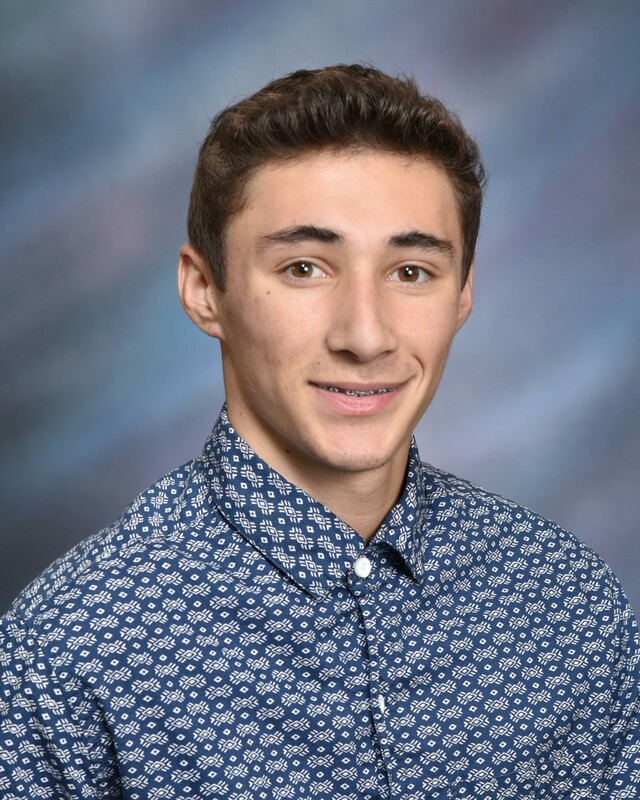 Trevor’s scholarship is based on his excellent grades as well as his athletic ability. He wants to major in either secondary education or athletic training. 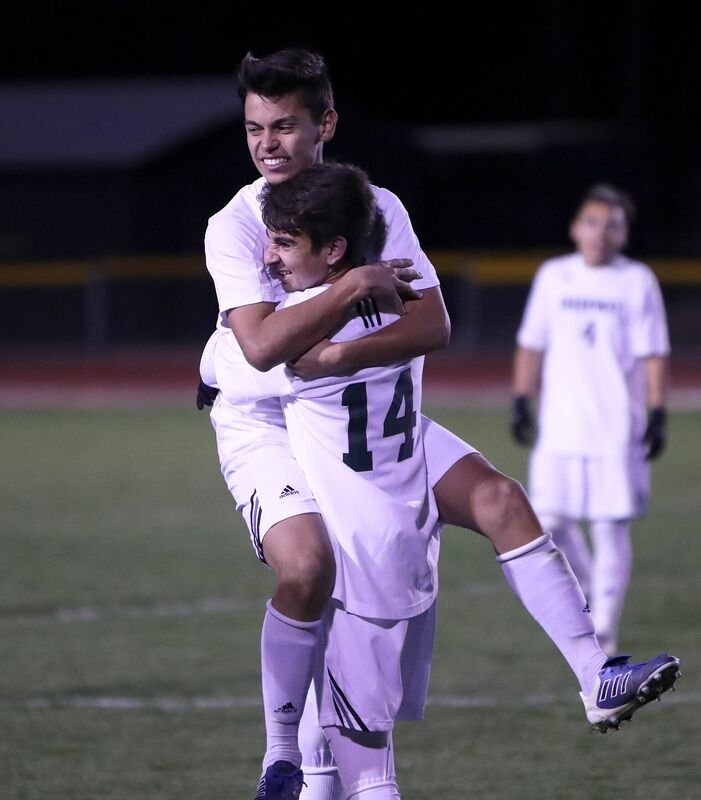 Their soccer program is one of the standout reasons he chose Messiah with 11 division 3 championships, and he is eager to join their ranks and add to that number. Lindsay Gerle will be going to Biola University and Riley Widney will be going to California State University Stanislaus. Both received soccer scholarships. Greenway is proud of these extraordinary students who are moving on to do great things at the next level, just as they have done here. There are many more student-athletes playing at the collegiate level that are not mentioned here, and everyone at Greenway is wishing them the best of luck in their sports and their studies.